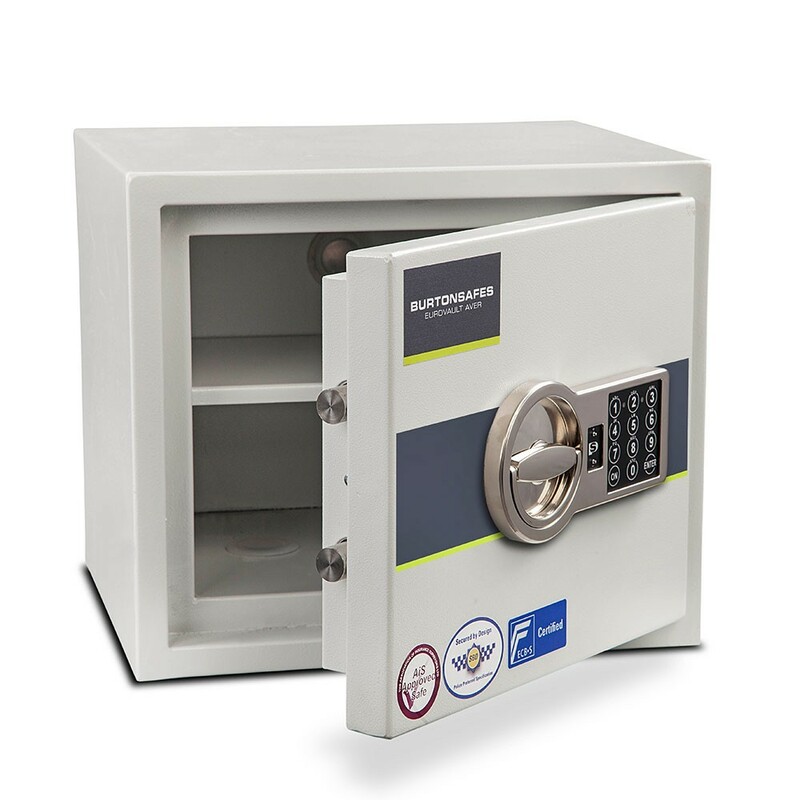 The Burton Eurovault Aver S2 Size 1 Electronic is independently attack tested and certified EN 14450 S2 by ICIM and has a cash rating of £4,000 and valuables worth £40,000. 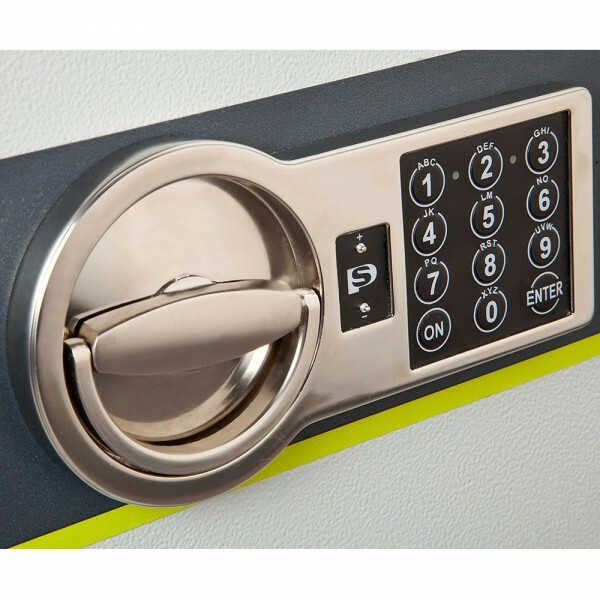 It is fitted with an electronic lock with special drill protection of the bolts. 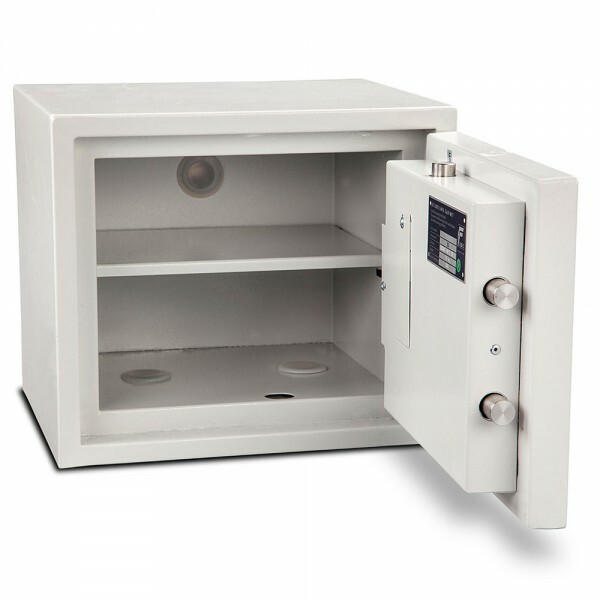 The Burton Eurovault Aver S2 Size 1 Electronic has double walled steel body, removable shelf and is suitable for base and back fixings.